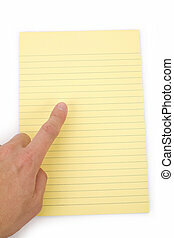 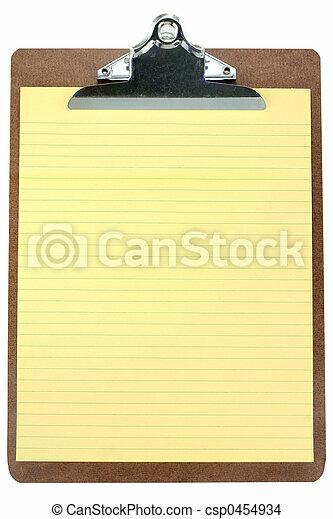 Clipboard with yellow notepaper. 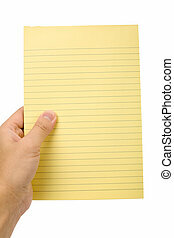 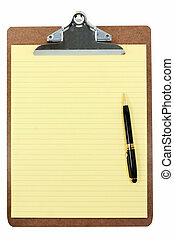 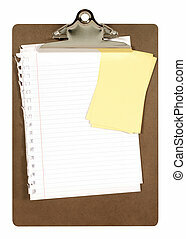 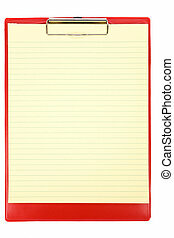 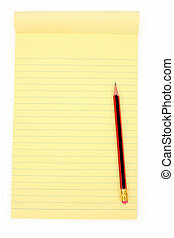 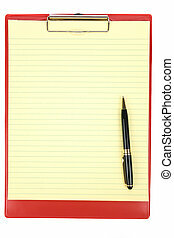 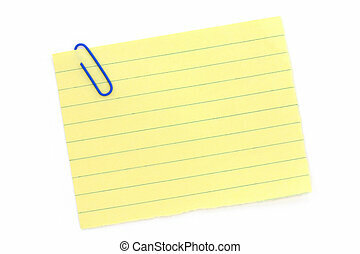 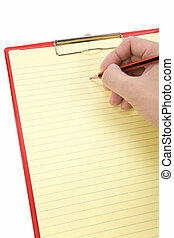 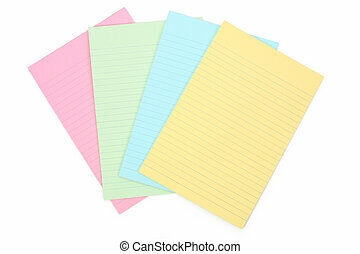 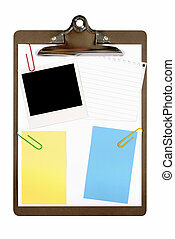 Clipboard and yellow notepaper with white background. 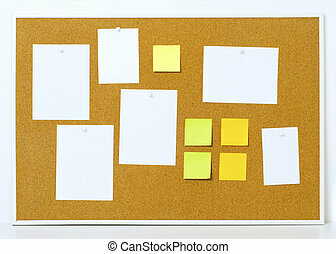 Items pinned to a cork message board with wood frame, for customized text or images. 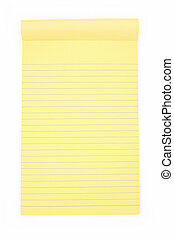 Yellow stick notes. 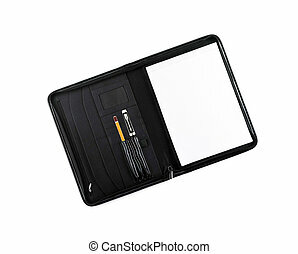 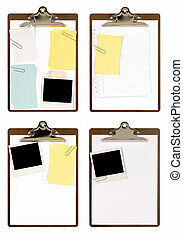 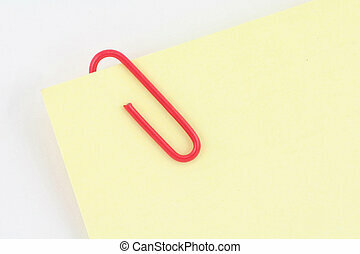 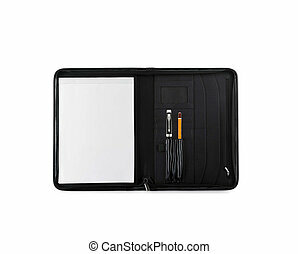 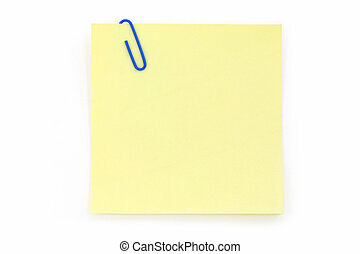 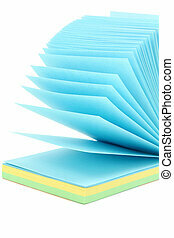 Isolated clipboards with untidy attachments (very large file made from four separate images). 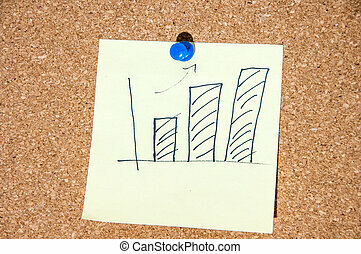 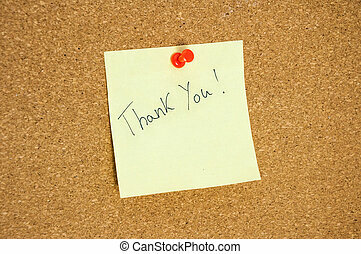 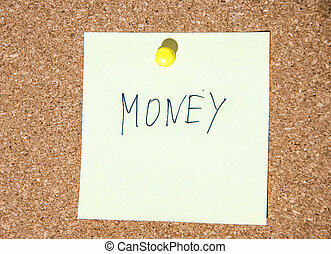 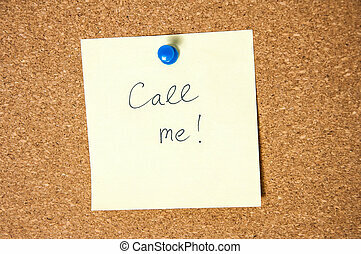 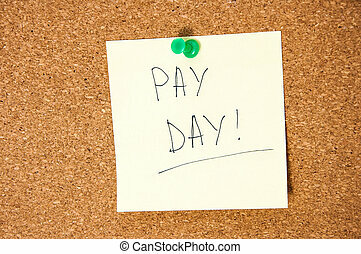 Paper note written with MONEY inscription on cork board. 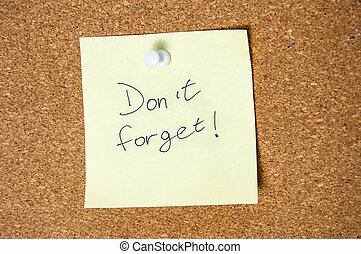 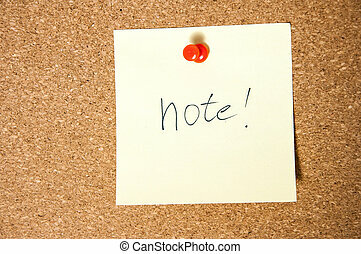 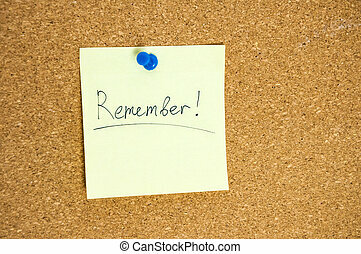 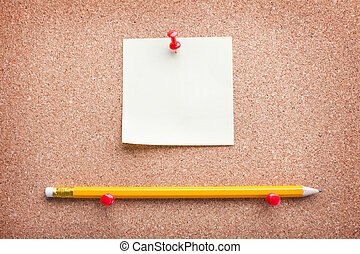 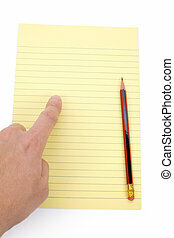 Paper note written with Don't Forget inscription on cork board.